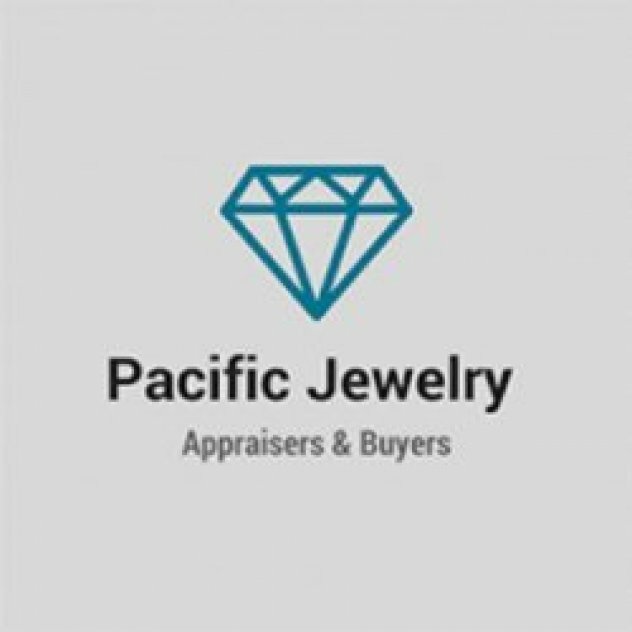 Paul Shikhvarger brings an impressive range of industry experience, to Pacific Jewelry Watch Appraisers & Buyers in Los Angeles, California, which has allowed him to distinguish himself in his chosen profession. A Graduate Gemologist, of the Gemological Institute of America (GIA), received training from American Society of Appraisers and also a Member Appraiser of the National Association of Jewelry Appraisers. Paul turned his passion for watches and jewelry into an enjoyable career and a thriving business. He first honed his craft by apprenticing to expert European watchmakers, for several years, before studying for two years at the GIA. Before launching his own business, in 2006 in the jewelry district of Los Angeles, he worked for an online jewelry business, evaluating and appraising watches and jewelry for several years. As his reputation grew, and his clientele expanded to include many residents of the Westside of Los Angeles, Paul moved his main office to Pacific Palisades in 2012. Paul enjoys working in this dynamic, family-friendly community.